Doll House Studio: Hello Blog Land! This is my first post on a shiny new blog. This blog will talk about everything I love. 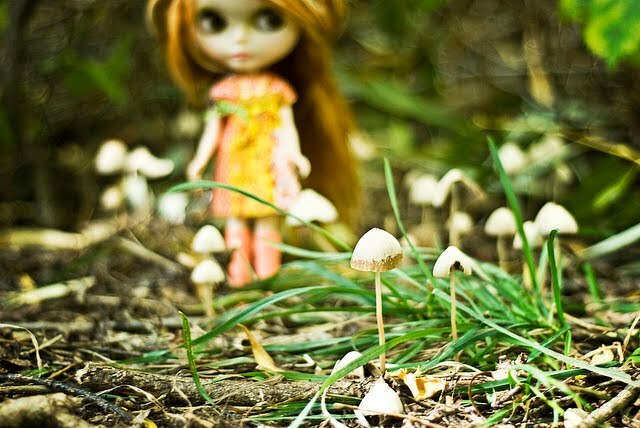 Photography, Illustration, Vintage, and Blythe! Now where to start.....I'll think about it tonight and post more soon!